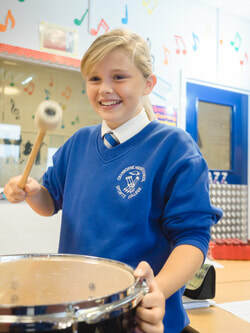 Cranborne Middle School is proud to run a number of lunchtime and extra curricular clubs for our students. We try to vary the clubs we offer the children so make sure to check back here each term to see what is available each term. Click 'Download File' below for full list of clubs for this term.